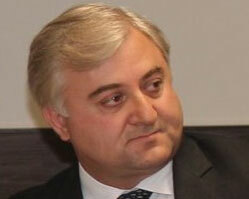 Mr. Boolani has an extensive experience of business management including hotel management. 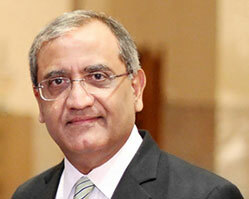 Currently he is serving as Chief Executive Officer of chain of Serena Hotels in Pakistan and Central Asia. 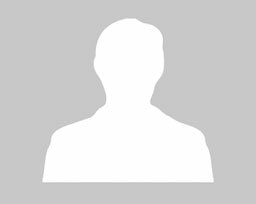 He served as chair and member in various important committees and boards of AKDN institutions including Aga Khan Economic Planning Board. 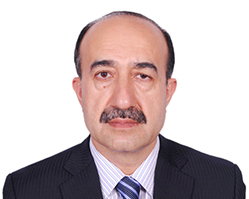 Javed Iqbal has over 25 years’ experience of working in the field of development including SME and value chain development, microfinance, MSME lending, strategic planning, and program implementation covering various fields including livelihood, poverty alleviation, enterprise development and business management/entrepreneurship trainings. Since June 2010, he has been working with International Finance Corporation (IFC) on SME and Value Chain Solutions Program across the Middle East North Africa. Before joining IFC, Javed has worked with Aga Khan Agency for Microfinance (AKAM) and Aga Khan Rural Support Program (AKRSP) in various capacities. He received his MSc in Entrepreneurial Studies from University of Stirling Scotland-UK and MBA from Institute of Business Administration Punjab University. Mr. Khan is pioneer of the Rural Support Programmes in Pakistan. 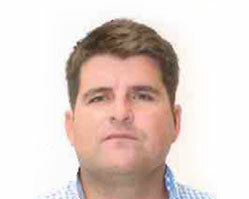 He is director of eight RSPs and chair of RSPN and the NRSP. Mr. Khan has received a number of national and international awards including UN Environment Programme, Sitara-e-Imtiaz, Sitara-e- Eisaar, Hilal-e-Imtiaz, Magsaysay, and World Conservation Medal. Mr. Khan studied literature, law and public administration at the university of Lucknow, Cambridge, Oxford, Birmingham and Peshawar. Mr. Iqbal has 16 years of experience in leading organizations in rural development focusing on enterprise development, civil society and access to education and health services. He is the CEO of Aga Khan Foundation, Pakistan. 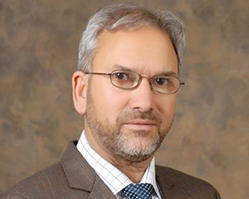 Prior to joining AKF, Pakistan, Mr. Iqbal served as the CEO of AKF, Afghanistan. Mr. Iqbal has been with the AKDN since 1997, starting with AKRSP. 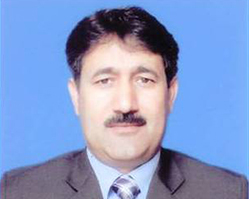 Mr. Iqbal has a Masters in Public Administration (MPA) from the University of Peshawar and a Masters in Business Administration (MBA) from the Cardiff Business School, University of Wales. A social development expert by profession, Ajeeba has expertise in strategic planning, program development, monitoring and evaluation, capacity building, development communications and policy advocacy, qualitative research, program management and emergency response. She has over 18 years of experience of working with international organizations in diverse sectors including education, social protection and livelihoods, health and nutrition, HIV and AIDS, ageing, disability, environment, and humanitarian response. Also, Ajeeba has experience of working in Malawi, Pakistan, Afghanistan, Syria and Kyrgyzstan, and exposure to development contexts of several other countries in Asia and Africa. She Currently, she is working as the country director of HelpAge International, Pakistan. She has numerous awards and accomplishments to her credit. She is a British Chevening scholar and completed her MA Development Studies from University of East Anglia, UK. Mr. Jahan is an educationist and entrepreneur with specialization in institutional development, systems development and institutional capacity building, strategic planning and policy development, curriculum review, its development and implementation. He is founder of the Mountain Institute for Education & Development (MIED), which works in social development sector across Pakistan. 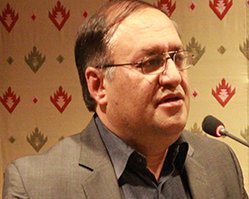 He was nominated as a caretaker minister in the interim government during 2014-15. He has also worked with various organizations like NRSP-IRM, AKESP, AKU-IED-PDCN in different capacities. Mr. Jahan is currently member of the International Network for Education in Emergencies (INEE) and “Peace & Collaborative Development Network (PCDN). He is alumni of AKU-IED Karachi from where he did MED. 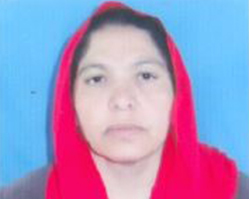 Ms. Burhanuddin is the founding principal of Aga Khan Higher Secondary School Chitral. Under her leadership the institute has managed to secure top slot under AKU-EB. She has been awarded multiple times, prominent among them includes the best administrator award and the best principal award in 2012. Prior to this, she was affiliated with AKRSP where she was engaged in formulation of Gender Equality Strategy (GES) and its implementation at policy and organizational level, integration of gender equality concerns and gender mainstreaming at organizational level. She acquired her MA degree in ‘Gender Analysis in Development’ from University of East Anglia, UK. She is also alumni of Karachi University. 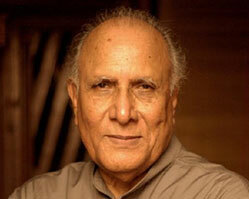 Mr. Zaheer has been working with the Aga Khan Development Network Agencies for the past 26 years. His work spanned over multiple areas including community mobilization, women empowerment, capacity building of the communities, enterprise development and micro finance activities. He has also served in voluntary capacity at Baltistan Culture and Development Foundation as Vice Chairman Board of Directors, Life Trustee Shafqat Educational & Welfare Trust Skardu and Trustee Baltistan Education Support Trust etc. He is currently working as head of assurance of quality credit portfolio at the First Micro Finance Bank Ltd Pakistan. He did his MPA from Karachi University, Pakistan and has attended various national and International trainings from different renowned organizations. 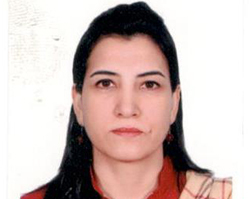 Ms. Nusrat Nasab is currently serving as the CEO of Focus Humanitarian Assistance, Pakistan. She worked with several AKDN organizations in various capacities. 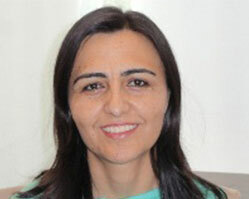 She has special expertise in planning, monitoring, evaluation, and disaster risk management. She has written several reports on key issues related to development, gender and DRR .She did her masters in Development Economics from University of East Anglia, UK. Mr. Faizan is an expert in industrial management and engineering. He has, over the period, acquired a diverse set of skills in management affairs. Currently he is the partner of B.S. industries and managing director of Oyster Technologies (Pvt.) Ltd Pakistan. During his career, he had dealt with suppliers and customers from Europe, Middle East and Asia Pacific. His extensive experience in negotiation processes and purchases of capital equipment and material and interests in social development work in non-profit organizations related to disaster preparedness; vocational and employable training for human capital development for professional and entrepreneurial evolution has won him many accolades. He holds MBA in general management from Tsinghua University China and INSEAD, Fontainebleau, France. He acquired his B.S. in Industrial Management and Engineering from Purdue University, USA. A native of Shimshal, Hunza, Muzaffar Uddin received his MBA from Quaid-e-Azam University, Pakistan and his MSc Business Enterprise from Oxford Brookes in United Kingdom. Muzaffar Uddin is widely considered to be one of the region’s leading experts on community based participatory rural development. His contributed to ending poverty, overcoming microeconomic instability, promoting micro finance and small enterprise development, value chain development, and promoting sustainable development practices in the most remote and mountainous community of Pakistan. He has been part of many trainings around the world on microfinance and enterprise development. At academic level, he has contributed to Small Enterprise Journal, UK among others, and teaches entrepreneurship at different universities in Pakistan. For more than twenty-two years he has worked for rural and community development in both national and international organisations. Currently, he heads Aga Khan Rural Support Programme (AKRSP). Mr. Austin did his Bachelors in Law (LLB) from University of Manchester, UK and Masters in Law (LLM) from University of Warwick, UK. He has twenty years of professional experience in development sector and he worked in different countries including UK, Africa, Asia and Latin America. Zarif is the Director of Finance of the Aga Khan Foundation based in Geneva. Before joining AKF, Zarif was the Director of Finance at the Aga Khan Development Network’s Social Welfare Department in Aiglemont, France, where his responsibilities encompassed education, healthcare and planning and building institutions. Earlier he was a Partner at PricewaterhouseCoopers in Chicago, Illinois. Zarif has served as President of the Ismaili Council for Midwest USA, and Member of the Grants and Review Board of the Ismaili Council for the USA. 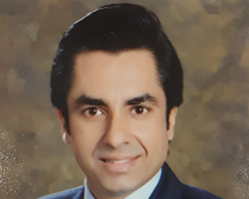 He earned his Bachelor’s in Commerce from University of Karachi, Bachelor’s of Science in Business and MBA from Roosevelt University, and Master’s of Science in Taxation from DePaul University. He is also a licensed CPA.